That time in which we prepare for the coming year. The time that we begin to fill out our new planners… (or start shopping for them!) 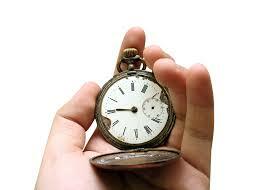 The time that we begin to make ambitious plans for the upcoming new year. And why not? This is the time to do all of those things. 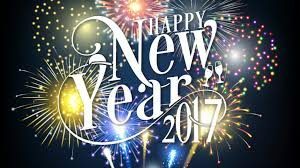 It’s a great time to take a look at the upcoming year, and make some decisions and timelines on how you want your life to go. — Write that book, lose those 40 pounds, clean your closet, clear out the garage, be a perfect mom, be a better wife, be a stellar employee, etc. 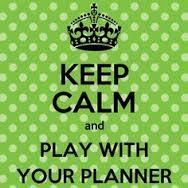 For those who know me, or have been following me… you know how much I love journaling, calendars, and planners. One of them that I’ve purchased for three straight years is Leoni Dawson’s Shining Life and Biz Planner. (I am not an affiliate, but I really like the Life one…). One of the pages asks you — what gift will you give yourself in the coming year. Thinking back to 2016 and all of the fun plans that I made, and how some of them turned out and how some of them didn’t even turn (lol)…. I decided to give myself two gifts this year. 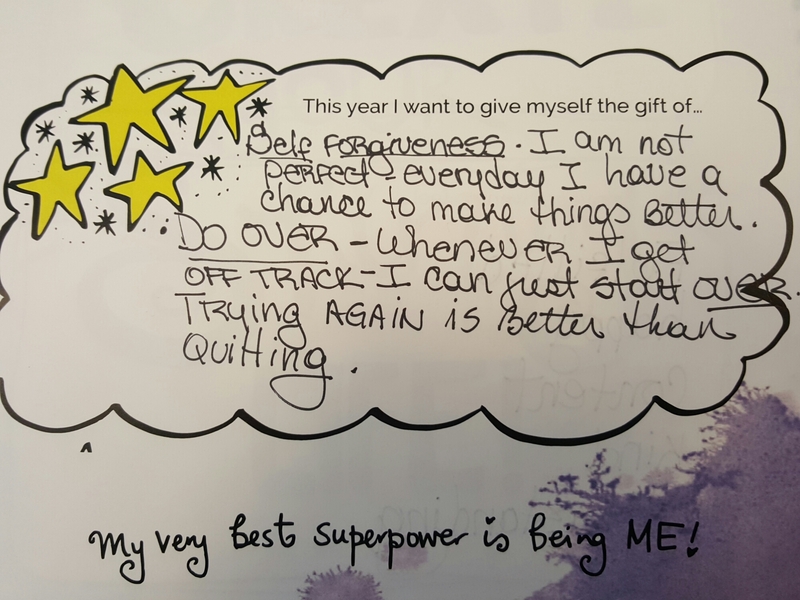 The gift of Self-Forgiveness, and the gift of Do-Over. We spend so much time beating ourselves up when something goes wrong…. and that doesn’t help us to plan for a better future, nor does it help us to fix a situation to improve it. Maybe it’s time to see if our goals were a bit too ambitious, too big, not chunked appropriately during the year…. Just think that when something goes wrong…. and it can, and most likely it will. You have to give yourself the flexibility to make it right…. you can give yourself the permission to just Do-Over… just like the kids do in the playground. It’s okay to have high expectations;however, it can be very frustrating. Life shouldn’t be filled with broken dreams and messed up goals. 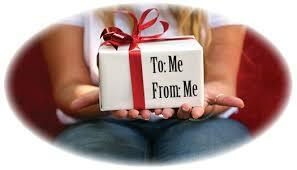 Perhaps these two gifts will help you to achieve your goals, with self love and flexibility!